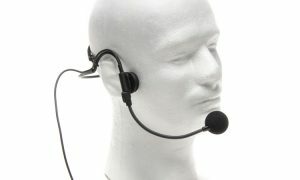 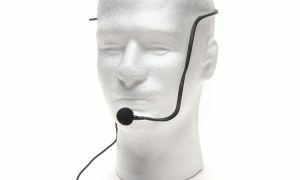 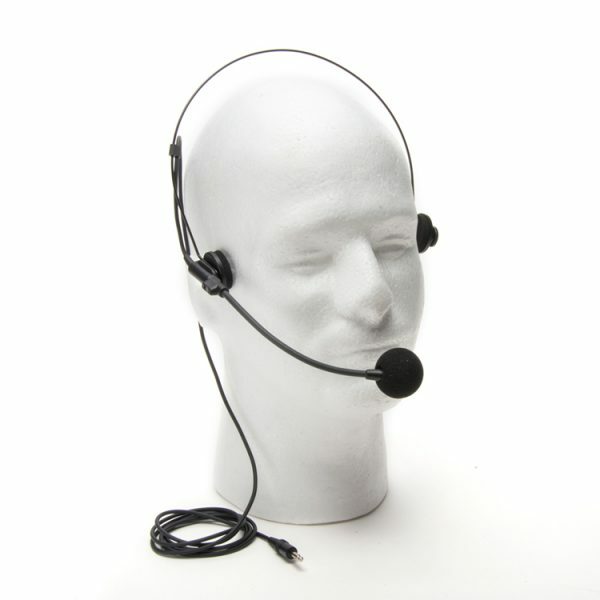 Azden HS-11 Uni-Directional Headset Microphone High quality uni-directional vocal headset microphone wired with a mini-jack (3.5mm). 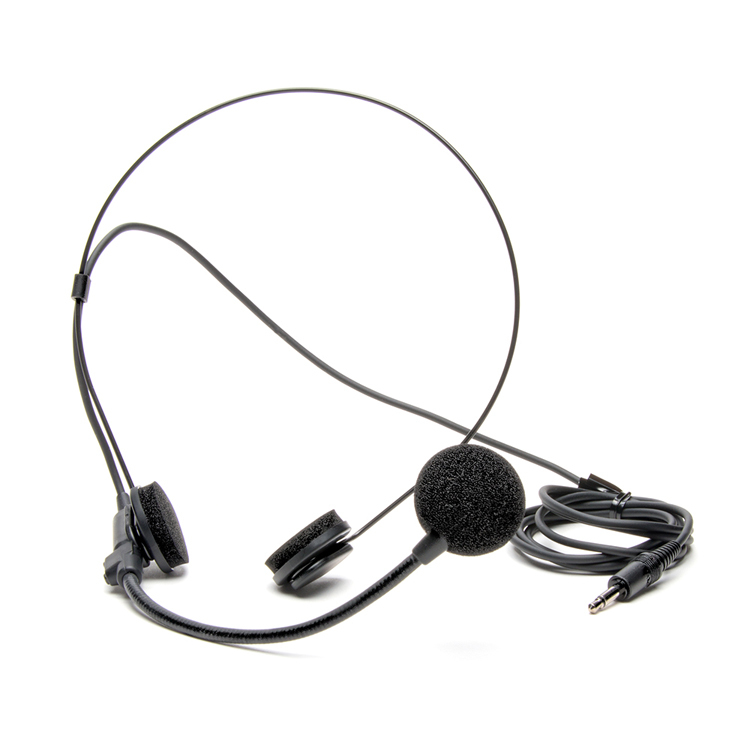 This electret condenser microphone requires a bias voltage of 1-11VDC which all Azden body-pack transmitters provide. 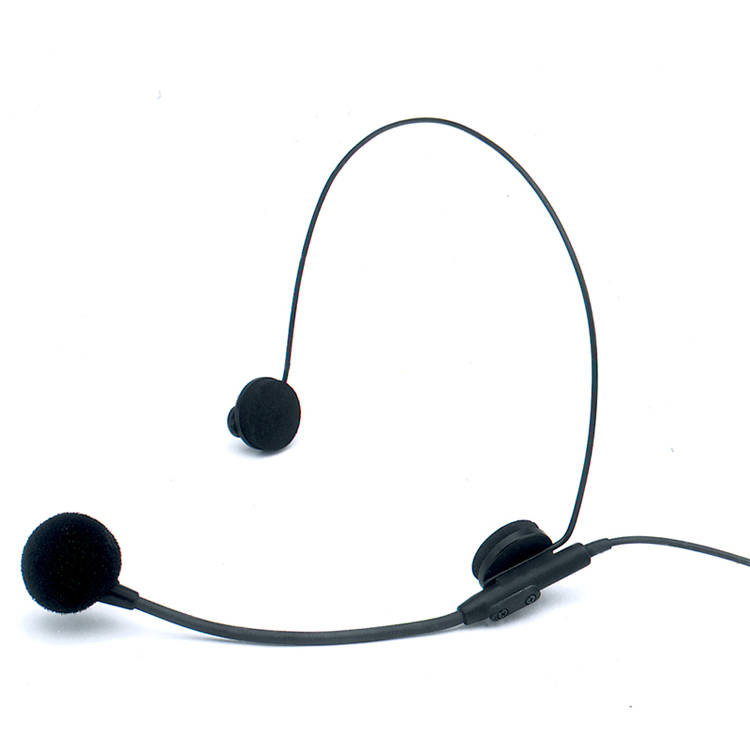 Super light-weight and unobtrusive design combine comfort and functionality.